We are committed to honoring and respecting all students regardless of experience, athleticism, and knowledge. Our core values and culture encourages students to push themselves to achieve their goals. 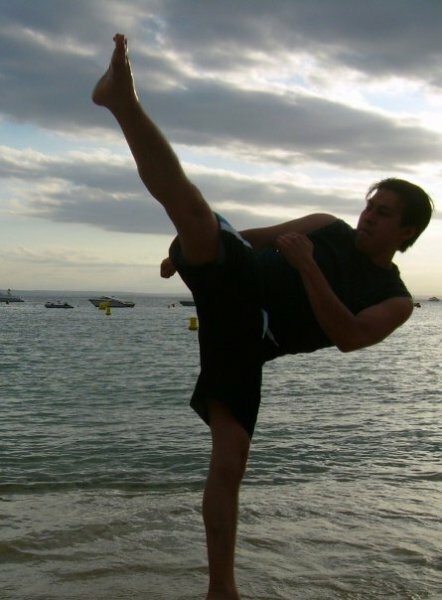 Kim is an international coach and fighter, having competed and trained in Belgium, France, Holland and the U.S. His training in martial arts began over two decades ago with traditional Shotokan Karate followed by Viet Vo Dao, Kyokushin Full Contact Karate and Taekwondo. Kim has also trained in Muay Thai for over ten years and out of all these disciplines, Muay Thai combative style fits him best. Kim has a very unique fighting style that combines all of these disciplines. Kim has competed in national and international events including the 2005 Viet Vo Dao European Championship, 2007 Belgian Full Contact Karate Championship, 2009 Taekwondo LMA Open, and 2009 Taekwondo Pacific Northwest Open. He’s trained with many professional fighters including Tarec Saffiedine (current UFC fighter and former Strifkeforce welterweight champion), Mak Bunrad (ONE FC rising superstar), and Uriel Albamonte (SHC #1 Contender). Sharing his passion for Muay Thai and martial arts is what inspired him to open Pacific Muay Thai. Throughout his years of training in combative sports, he has developed a passion for the strength and conditioning aspect of competition. 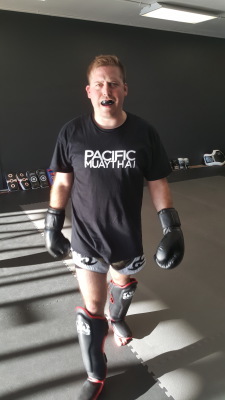 At Pacific Muay Thai, Kim will be combining his background in various martial arts with his knowledge and passion for Strength and Conditioning to develop programs that will offer students with the most comprehensive preparation for fights and competition. When he’s not training, Kim works in engineering at Boeing and enjoys watching fight events with friends and family. Eric developed his competitive nature growing up playing sports such as football and basketball. After high school he joined the U.S. Army's Infantry. In the eight years serving his country, he trained hand to hand combatives and learned the importance of physical and mental toughness. Eric started his martial arts training with Kali/panantukan and transitioned to Muay Thai because of the greater opportunity to compete. In the 10 years he has trained Muay Thai, he has discovered that the aptitude for using tactics and manoeuvers that he learned in the Army applied well to fighting. During training sessions, he likes to help students who are having difficulties with movement and technique to perfect their skills. To him, the best part of teaching is building students up and making them stronger. When not at the gym, he enjoys watching the Seahawks and fights. Louis grew up just a few blocks from Pacific Muay Thai, in the Highland Park area of Seattle. Being rough and tumble his whole life, naturally led him down a path into Martial Arts. Starting first with No Gi BJJ(Brazilian Jiu Jitsu), in 2003, from there investing much time in Karate, Judo, JKD, MMA, Kickboxing, Boxing, Kali and Submission Wrestling. 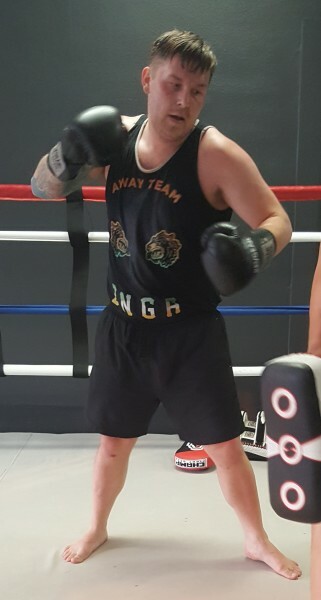 He came to Pacific Muay Thai in November of 2016 and has been steadily growing as a student and instructor ever since. A diligent student not only of Martial Arts but also of Philosophy and History, his teaching style is one that displays a uniqueness which is apparent the first time you meet Him. "The Journey of martial arts has been one of the greatest life changing things I have ever done, to this day it is still changing myself and those around me for the better." 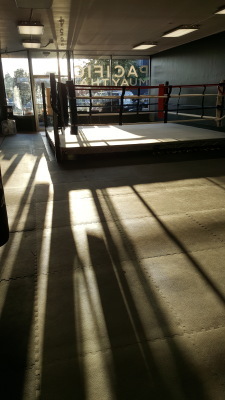 We are one of the only gyms in the Greater Seattle area that teaches Muay Thai exclusively and has a ring. The purpose of offering a ring is to further enhance a fighter’s awareness while familiarizing them with a competitive environment. 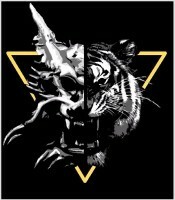 Pacific Muay Thai is a space that supports the Thai boxing community and fosters the camaraderie and athleticism of our own community. We chose to open our gym in the heart of White Center because of its diversity and legacy of community building. We take pride in our facility, making it a safe and clean training environment.